Several studies have pointed to an association between migraine, vestibular migraine (VM) and Meniere’s Disease (MD) [1, 2, 3, 4, 5, 6, 7]. Though the underlying link is not clear they seem to be parts of a broad spectrum disorder  and can share a common genetic basis to confer susceptibility . “VM/MD overlapping syndrome” diagnosis has been proposed for patients presenting with simultaneous symptoms/signs of VM and MD . 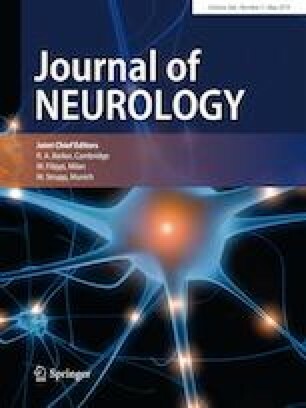 Depending on clinical similarities with episodic ataxia type 2 and familial hemiplegic migraine, voltage-dependent calcium channel gene (CACNA1A) mutations have been searched in patients with VM, but could not be identified [8, 9]. Potassium channel mutations  and the role of aquaporins in inner ear water homeostasis  have been speculated in MD pathophysiology. All procedures were performed in accordance with the ethical standards stated in the Declaration of Helsinki and its later amendments.